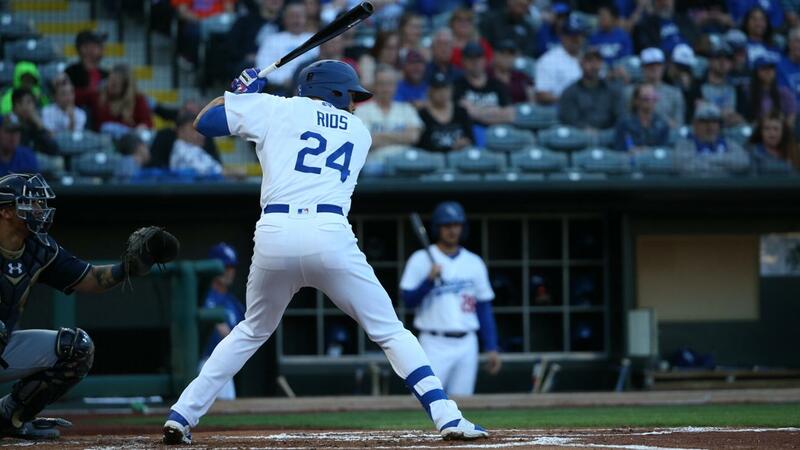 The Omaha Storm Chasers scored four early runs on the way to a 5-3 win against the Oklahoma City Dodgers Thursday night at Chickasaw Bricktown Ballpark. Book a 2019 Group Outing Today! 7-Game Ticket Packages start at just $79! Bedlam 5-Game Ticket Package Available Now! Gear up for the 2018 season! Book a 2019 Event Today!